NEW YORK (CBS) St. Louis, Mo. overtook Camden, N.J., as the nation's most dangerous city in 2009, according to a national study released Sunday. The study by CQ Press found St. Louis had 2,070.1 violent crimes per 100,000 residents, compared with a national average of 429.4. 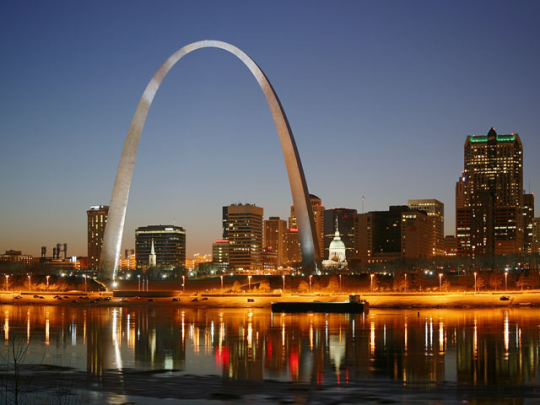 That pushed St. Louis past Camden, which topped last year's list and was also dubbed the most dangerous city in 2003 and 2004. For the top ten most dangerous cities in the U.S. according to the study, click here.